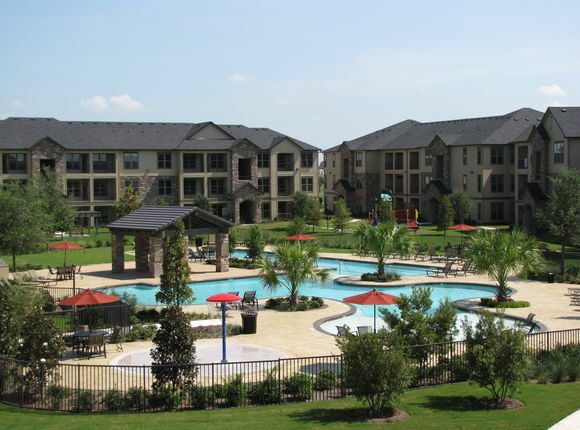 This information is provided as a general overview of the apartments in Shadow Creek Ranch. 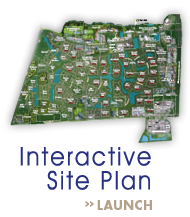 For more information we provide phone numbers and/or web site links to each apartment complex. Our live chat is for general information about Shadow Creek Ranch and our single family homes, we have no specific information about apartment availability, pricing or specials. 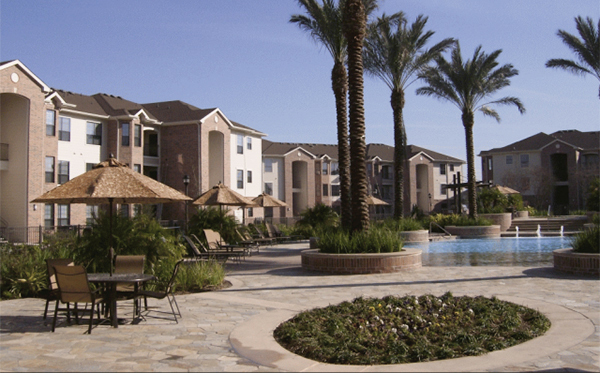 At Luxe Shadow Creek Ranch Apartments you will enjoy an upscale and inviting atmosphere. They offer beautiful one, two, and three bedroom apartments fused with style and modern convenience. You can enjoy luxury living by lounging around their resort-style pool, getting social in their indoor and outdoor entertaining areas, or by getting energized in their high endurance fitness center. 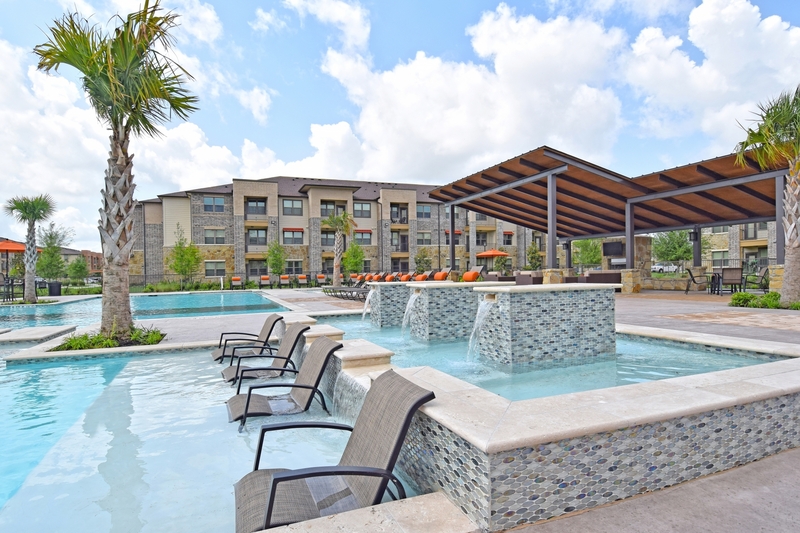 Avion at Shadow Creek Ranch offers luxurious amenities and apartment features. 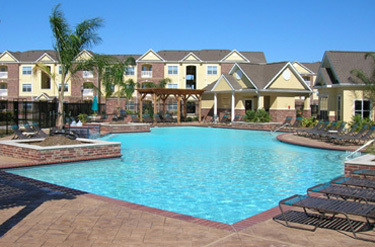 The community features a refreshing saltwater pool, complete with an expansive sun-deck and Wi-Fi. They also offer a fitness center, with everything you need to achieve your fitness goals. All one-, two- and three-bedroom apartment homes are equipped with gourmet kitchens, lofty nine foot ceilings with crown molding, and private patio or balcony. 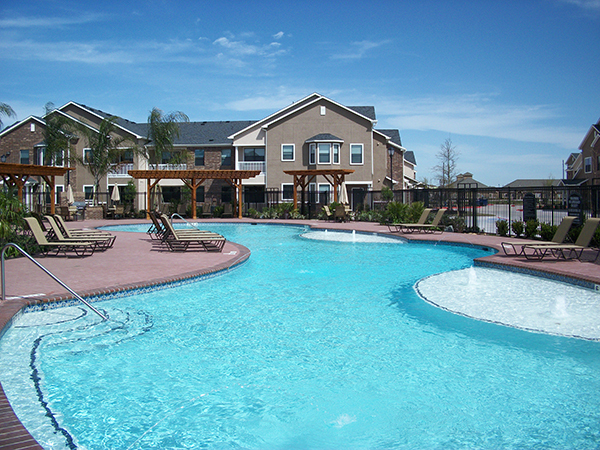 Avion at Shadow Creek Ranch is a pet friendly community, proudly accepting large dogs! Perfectly positioned on Shadow Creek Ranch Parkway, The Columns at Shadow Creek Ranch offers an ideal location for work, rest and recreation. One- and two-bedroom apartment homes incorporate a collection of distinctive amenities including rich wood-style flooring, custom counter & backsplash selections, designer carpet, epicurean-style kitchens, gracious bedrooms and luxurious baths. Outside, you will discover exceptional outdoor spaces including expansive pool lounge, outdoor grilling kitchen, lushly landscaped courtyards and private pet park. In addition, make time to relax in our finely crafted community clubhouse offering 24/7 Athletic Center, executive business lounge, hospitality center and more. Discover true exquisite living at The Columns at Shadow Creek Ranch. Your new home at Radius at Shadow Creek Ranch is the center of a circle of opportunity. Starting here you can enjoy quality finishes in your residence, exceptional amenities throughout the Radius community, hiking, biking, retail and restaurants in the neighborhood, and quick access to the career and cultural assets of Houston. Your new home is at the epicenter of work, play, town, city, nature and nurture. It's all within reach of The Radius. 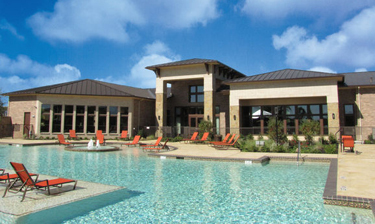 Call today to reserve your home at Radius Shadow Creek Ranch. For more information call 713.581.2520 or visit their web site. Behind Sam's Club at 2500 Business Center Drive is a 370-unit apartment complex, Retreat at Shadow Creek Ranch, which is near the 347-unit Discovery at Shadow Creek Ranch. McCann Realty Partners developed both projects. The project has units with one to three bedrooms, ranging in size from 650 to 1,478 square feet. Preliminary monthly rents are $850 to $1,400. 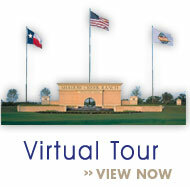 Call today to reserve your home at Retreat at Shadow Creek Ranch. For more information call 713.436.2800 or visit their web site. A living experience like no other, Avenues at Shadow Creek Ranch offers an exceptional array of upscale luxury features and desired amenities in spacious one, two and three bedroom apartment homes complete with attached one and two car garages with your storage needs in mind. Our masterful attention to detail and craftsmanship is meticulously built into each home… from our granite countertops in our Chef's kitchen to our custom upscale wood grain flooring. Avenues at Shadow Creek Ranch is a luxury community designed with your busy lifestyle in mind to provide you with a living experience like no other. Our apartment homes and elaborate amenities provide an opportunity for you to comfortably relax at home, enjoy the California kitchen by our saltwater pool with Wi-Fi sundeck, or relax in our Resident Retreat wired for today's technology along with media, gaming and billiards for your entertainment. We exceed your expectations because we realize you do have a choice!! This 352-unit apartment complex is under development at 12501 Broadway at Kingsley Drive. For more information call 713-340-2700 or visit their web site. Discover your new home at the newest addition in the desired suburb of Shadow Creek Ranch! Distinctive apartment residences proudly managed by Pegasus Residential, where we deliver passionate, professional, and polished service to our clients. Fabulous one, two and three bedroom apartment homes featuring awesome finishes such as granite counters and black and stainless appliances. Relax beside the resort style lap pool or enjoy a game of shuffleboard in an unbelievable game room complete with a TV! Call today to reserve your home at Discovery at Shadow Creek Ranch. 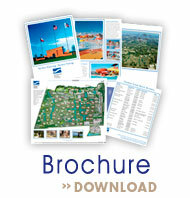 For more information call 877.722.0588 or visit their web site. A living experience like no other, Stonepost at Shadow Creek Ranch is a luxury community with an array of custom features and amenities designed with your busy lifestyle in mind. The quality construction in each spacious home reflects our masterful attention to detail... from elegant pendant lighting to attached garages with direct access. The expansive one, two, and three bedroom floor plans and elaborate amenities provide an opportunity for you to comfortably relax at home, grill up some fun by our resort style pool with a Wi-Fi sundeck, challenge your friends to a game of Billiards in the clubhouse entertainment area or enjoy hours of play on our 1100+ sq ft playground. We exceed your expectations because we realize you do have a choice! 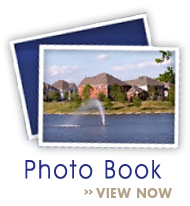 For more information visit their web site or call 713.340.2010. 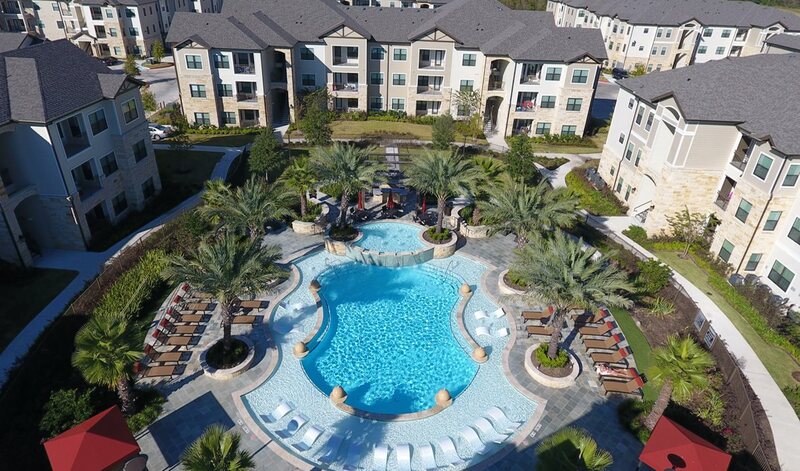 From residence amenities such as gourmet kitchens, sun rooms, roman tubs and rick wood plank floors to the 24-hour Athletic Club and Wi-Fi Cafe to the two tropical pools Stella at Shadow Creek Ranch is first class all the way. The good life was just reinvented. Perfectly. For more information visit their web site or call 713-340-2300. The Villas at Shadow Creek Ranch offers an exceptional array of custom features designed to support your busy lifestyle and encourage a friendly neighborhood atmosphere. Our dedicated staff is here to provide a stress-free lifestyle. Their concierge service will save you valuable time as they call ahead for your dinner reservations, provide movie times, sign for your packages, or arrange for valet pick-up of your dry cleaning. So relax, and let us take care of the little things while you enjoy everything we have to offer at the Villas at Shadow Creek Ranch. For more information visit their web site or call 713-436-7693. At Waterford Place, they pride themselves in constructing quality homes, reflecting their masterful attention to detail. The spacious floorplans and elaborate amenities provide an opportunity for you to conformably relax at home, to join friends at the resort style pool, take a walk on the nature trail, or a as a change of pace, undertake a challenging workout in the cardio strength training amenity! The quality living environment at Waterford Place at Shadow Creek Ranch is supported by an exceptional team of professionals dedicated to providing you with customer service that exceeds your expectations! Their richly landscaped grounds, superior location and expert craftsmanship make it THE place you will be proud to call home. For more information call 713-434-2400. © 2014 Shadow Creek Ranch. All Rights Reserved.